The Green Organic Dutchman (ticker: TGODF) is among the top 10 producers of legal marijuana. 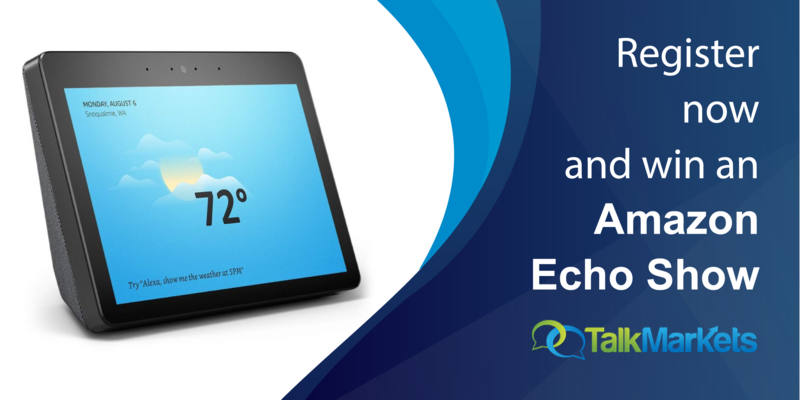 The Canada-based company that was IPO’d during 2018 trades at a relatively inexpensive valuation compared to many of its peers. 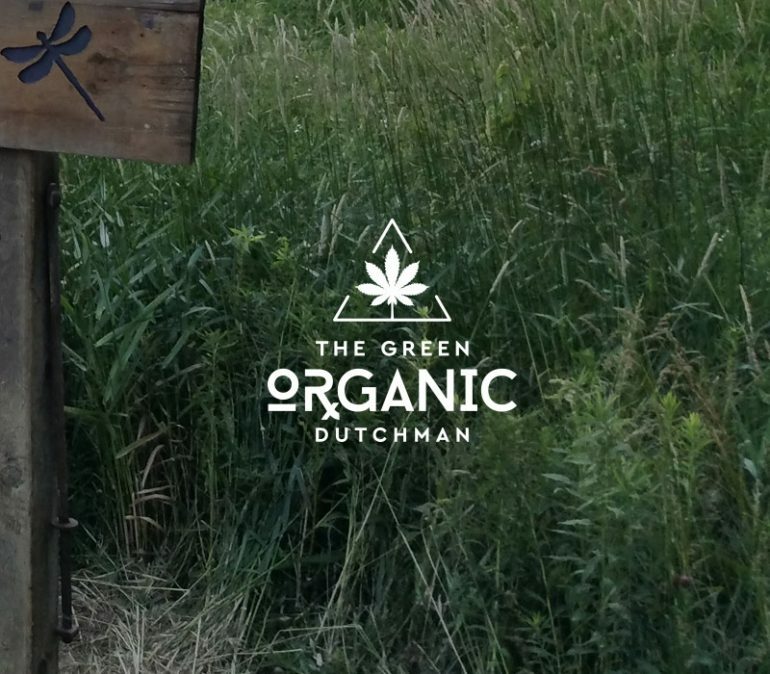 The risks in the marijuana industry are not low at all, but for risk-hungry investors shares of The Green Organic Dutchman could be the right way to get exposure to the strong growth rates that are expected for the emerging marijuana industry. The Green Organic Dutchman was founded in 2016, and is headquartered in Mississauga, Canada. The company went public in summer 2018, when marijuana companies experienced a lot of attention and when share prices for many of the larger companies rose massively. Enthusiasm has waned a bit, which is why share prices for many of these companies have declined, including The Green Organic Dutchman, which trades at $1.63 right now, versus an IPO price of $3.10. The Green Organic Dutchman’s results during the first three quarters of calendar year 2018 are not very meaningful, as marijuana has only been legalized in Canada in October of 2018. Sales to the large recreational marijuana market are thus not reflected in past results, but will be reflected in upcoming quarterly (and annual) reports. The marijuana industry is relatively young, especially when it comes to the recreational marijuana market, which is deemed to be larger than the medical marijuana market. It is thus not easy to forecast revenues and profits for marijuana pure play companies such as The Green Organic Dutchman. Forecasts see a global medical marijuana market size of $50+ billion by 2025, while the total legal marijuana market (including recreational marijuana) is forecasted to become as large as $150 billion by the mid-2020s. Right now the biggest market for recreational marijuana is Canada, where sales will total between $5 billion and $8 billion during the coming year, according to most analysts.